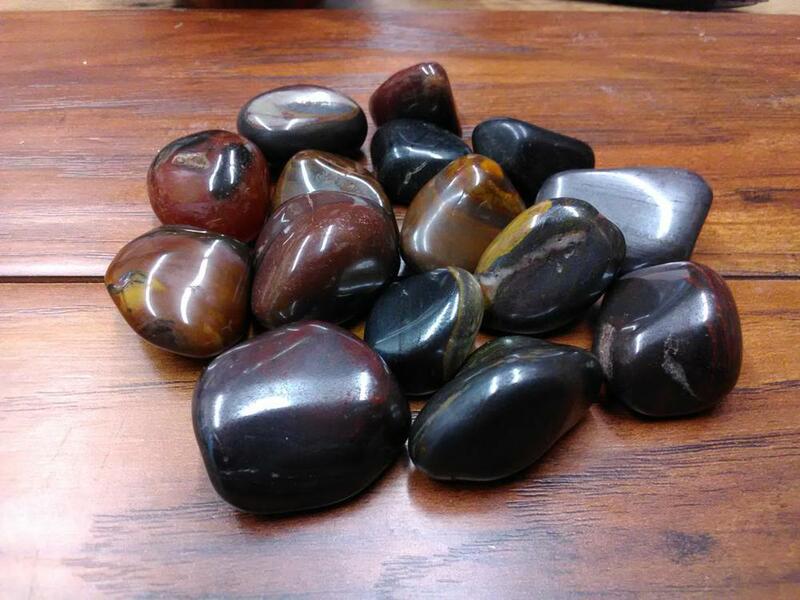 Tiger iron is an altered rock composed of tiger's eye, red jasper and black hematite.Tiger iron is mined in South Africa and Western Australia. It is made of silicon dioxide.It is coloured mainly by iron oxide. It is formed by the alteration of crocidolite. Mugglestone helps you regroup and calm scattered energies especially after conflicts with other people, as in groups. It helps recovery from anesthetics and surgeries, and reduces bleeding.